As Technology Rapidly Advances, Are the Days of Inaccessible Gaming Coming to a Close? For too long, video games have permeated the screen, dominated pop culture, inspired memes, movies and even jobs (hello, Fortnite). 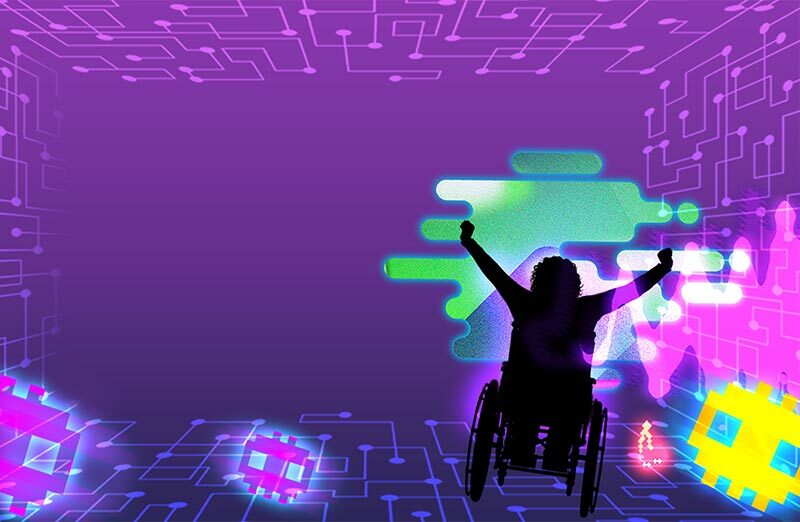 With increased technological innovation and advancement, the days of non-accessible video gaming are coming to a close. As the new year dawns upon us, it could be time to cash in on a new accessible video game console or controller. Let’s break down some of the top options. XOGO is a cable box that allows you to plug into any device that is compatible with USB, Bluetooth, WiFi and 3.5mm jack inputs. The box can plug into a gaming device such as an Xbox or PlayStation 4 and be emulated as a controller. Basically, it acts as a converter box. All you have to do is connect an accessible joystick or buttons (differentiates between games) to the XOGO then plug into the gaming console. The console will think the standard controller is being used, but in fact, it’s the XOGO. PRICE: XOGO will be available very soon. You can learn how and when to get it through its newsletter at myxogo.com/getxogo. The Xbox Adaptive Controller is similar to the XOGO but it is only for Xbox gaming devices and Windows 10 PC. External devices such as joysticks, switches, buttons and mounts can be connected to the adaptive controller. You can use your hand, shoulder, chin, foot – just about anything – on this controller. PRICE: Available through Microsoft for $99.99. The QuadStick is a hands-free gaming device. There are three different models and three different pricing options for the QuadStick. The original model is the most affordable that has four sip/puff pressure sensors as well as a lip position sensor that can be assigned to output to any game controller button or axis, or to any mouse movement, button or keyboard. The Singleton model has a joystick and one sip/puff pressure sensor; it’s a good option for users who don’t need the complexity of a game controller and want to play on a personal computer. Finally, the FPS model has the same number of sensors as the original model. It can be outputted to any mouse movement, button or keyboard key. The input and outputs can be customized by the user and changed quickly while in-game. They also sell mounting arm kits. 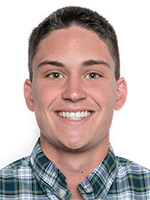 Matt Lively is a senior at the Walter Cronkite School of Journalism and Mass Communication. Originally from South Florida, he has lived in the Valley for three years. His first love is sports and aspires to be a sports broadcaster and storyteller in the future. Read more by Matt Lively.